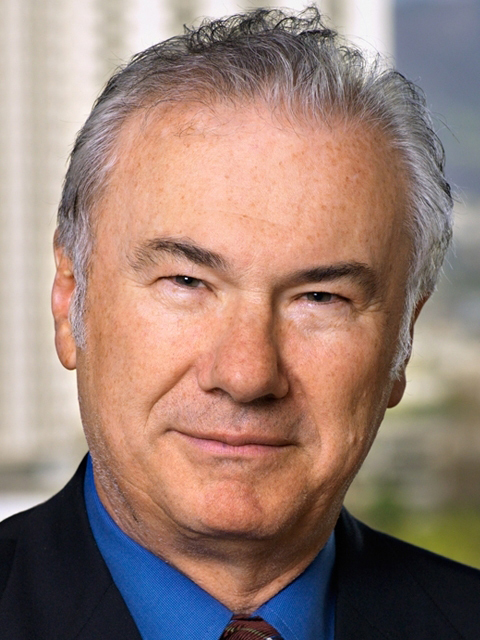 David J. Teece is the Thomas W. Tusher Professor in Global Business at the University of California’s Haas School of Business (Berkeley). He is also the director of the Center for Global Strategy and Governance and faculty director of the school’s Institute for Business Innovation. He is the author of over 30 books and 200 scholarly papers and co-editor of the Palgrave Encyclopedia of Strategic Management. Dr. Teece has received seven honorary doctorates and has been recognized by Royal Honors. Innovation and its application are what drive economic growth and wealth creation in capitalist societies that have sound macroeconomic policies and good infrastructure. Entrepreneurs, as the Austrian economist Joseph Schumpeter reminds us, are essential to the application of new technology and business models to practical problems. Discovering and developing “new combinations” of technologies are core to this process. But it does not happen automatically. Entrepreneurs provide the vision, wisdom, commitment, and sweat to help make it happen. They are the catalysts for change and improvement in the economic system. Scholars probe for deep explanations and fundamental truths. They help develop an understanding of complex phenomenon; they also try to teach and mentor. They are not usually entrepreneurs. Their penchant is for reflection, not for doing. Being both “reflective” and a “doer” may seem like an oxymoron, but it is not. Doing, and doing the right things, are different activities and require different skills. The competent scholar-entrepreneur has a chance to be reflective while doing the right things… the things that produce positive results in the marketplace and yield social value. This quest to be both reflective and entrepreneurial, hopefully employing practical wisdom, has animated my activities.